Orion Metal Exchange is a full-service precious metals dealer. What we like about Orion is its affordably-priced services, minimal investment fees, website with real-time precious metals pricing, and offer to provide precious metal storage for up to three years at no cost. Orion Metals Exchange is an affordable precious metals dealer that provides a variety of services, including an easy-to-set-up IRA account. To learn about Orion Metal Exchange, we spoke with a company representative and asked about rolling over an existing retirement account into a precious metals IRA. We needed to do this, because there is limited information about the company’s services online. Still, overall we were pleased to find the company representative was very knowledgeable and polite. He answered questions, and also explained the company’s fees, pricing and options clearly without being pushy. In brief, Orion Metal Exchange is especially knowledgeable about various gold, silver and precious metal investing options. The company primarily sells gold, silver, platinum and palladium. 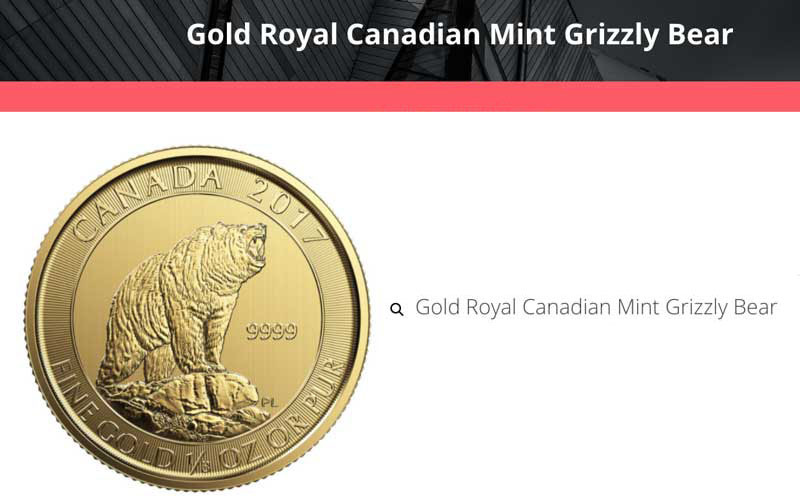 Their website offers information on real-time precious metal pricing as well as the current prices for various coins. Orion offers three precious metal storage options for investors – home storage, secure vault (depository) storage, or the choice to put the metals in an Individual Retirement Account (IRA). 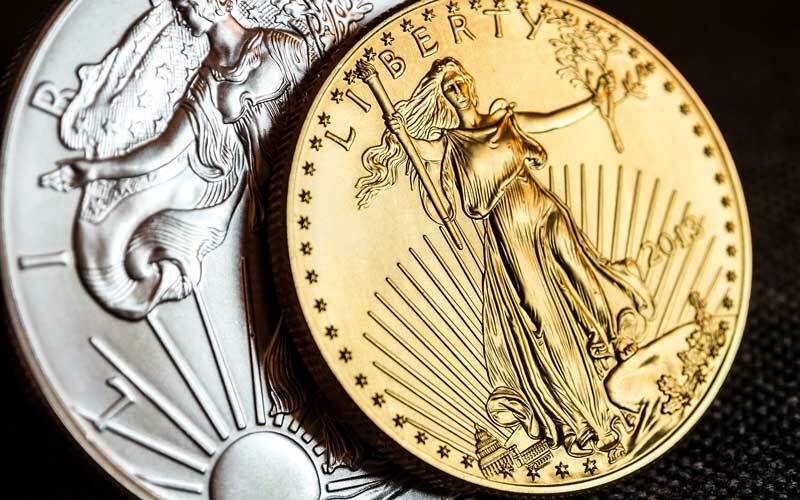 For guidance on selecting IRS-approved gold coins and storage options for an IRA, read our gold IRA buyer guide. Home Storage: For customers who want to keep their gold, silver or other precious metals at home, Orion Metal Exchange assists with choosing the right type of in-home safe to secure these assets. Secure Vault: A depository vault is a reliable option for customers who don’t want to store their precious metals at home. Orion Metal Exchange can recommend vault storage services, such as a Brink’s, for domestic or international options to provide both reliable and secure storage. This is the safest and most popular storage option. IRA: For customers who prefer to invest their precious metals in an IRA, Orion Metal Exchange can assist with getting a Precious Metals IRA account set up or they’ll help with completing a rollover from an existing IRA. What Do Orion Metal Exchange Reviews Say? Customers appear to be happy with Orion Metal Exchange overall, which makes sense given its customer-oriented focus and emphasis on knowledgeable representatives. Reviewers also loved how easy it was to transfer a traditional retirement account to gold and sliver. Five-star reviews say Orion isn’t pushy and takes time to explain the purchases you’re inquiring about in detail, either through a representative or their free investor kit. Most complaints about Orion Metal Exchange are about the performance of gold or silver commodity prices. While the “Charts” page provides real-time pricing updates for gold, silver, platinum and palladium, it’s important to note that while the company does provide market prices for precious metals, the market price is a reflection of the business cycle. You can contact a representative over the phone with any questions about how the precious metals market works. With an Orion Metal IRA, customers can put their precious metals in a tax-deferred account. These metals can be bullion coins or bars of gold, silver, platinum or palladium. An experienced account representative is available to help customers through the process of opening an IRA. The company’s IRA follows the same tax rules as any other IRA: contributions are deductible from federal income taxes, you only pay taxes upon withdrawal (unless it’s a Roth account), and there are penalties and taxes for withdrawal before the age of 59 ½. As with other traditional IRA accounts, there are mandatory minimum and taxable withdrawals at the age of 70 ½ years of age. Discuss the differences between a Roth and traditional IRA with a tax advisor. Currently, the company is offering a New IRA Account Incentive. Customers who open or transfer their IRA into gold or silver can receive up to $2,000 in bonus metals. A precious metal IRA is appealing to some investors as a hedge against inflation. Metals prices move in the opposite direction that cash, stocks, and bonds do. Many investors avoid this diversification due to the tediousness of finding an approved depository and a broker or custodian. Orion Metal Exchange simplifies this process so clients can diversify without hassles. We contacted a representative from Orion Metal Exchange to ask about costs. Annual storage fees range between $75-$100 per year, depending on where metals may be stored. This cost is competitive with (and possibly lower than) industry average. Insurance is included in storage fee. While the minimum investment for a precious metals IRA is 5K, the company representative recommends an minimum investment of $20,000 to take advantage of promotional offers. At the time of our phone call, for example, an investment of $20,000 will give you one year of storage, insurance and a custodian at no charge. Annual IRA costs could be waived up to five years for an investment of $100,000 or more. Other promotions may be available as well. Do my retirement funds stay tax-deferred in my Gold IRA? Yes. Orion Metal Exchange offers the same tax-deferment benefits as other IRAs. The same penalties exist for early withdrawal, such as fees and taxes. Are all coins eligible to be put into an IRA? No. Not all coins are acceptable, and this is established by the IRS. American Gold Eagle and Silver Eagle coins are IRA eligible as are a minimum .995 pure gold coins. Silver coins must be at least .999 fine. Should I store my precious metals at home? Home storage could result in theft or burglary, and is not an IRS approved activity for IRAs. And unlike a stock certificate that you could replace by simply paying an administrative fee, physical metals are treated differently. Once lost or stolen, the investment is unrecoverable. While it is convenient to keep your precious metals at home, most people don’t have the type of financial crises that would result in them needing immediate access. Can I just store my precious metals in a safe deposit box? You can, but not without problems or additional cost, according to Orion. Would you store a few coins or a bulk amount of precious metals? If the latter, it might exceed the box capacity. Another consideration is the need to securely move these bulky items when you want to cash them out. The rental fee for one or more boxes can become expensive if you’re renting them for an extended period of time. You would need to purchase insurance for the safety deposit box contents since the bank does not provide this insurance. Are there any disadvantages to using a depository? To avoid disadvantages, be sure to set up the depository account correctly. For example, you need to find out if your assets are held separately from the company’s assets. If they are not separate and the company files bankruptcy, it may take some time to get your assets released. If you choose the depository route, be sure the accounts list you as the owner. With an IRA, how will I know how my precious metals are performing? Orion Metal Exchange mails monthly statements to customers’ homes. Why can’t I just purchase precious metals from Orion and put them into my existing IRA? Most brokerage firms that handle bonds, stock, mutual funds and other traditional investments don’t also handle physical assets. However, customers can choose to open a Self-Directed IRA with an organization that manages IRS-approved storage facilities. What should I be careful of when dealing with precious metals? The U.S. Commodity Futures Trading Commission warns against fraudulent sales pitches that may take the form of a TV, radio, online ad, phone call or email. You should also be wary of guarantees or time-limited or limited-supply offers. The Federal Trade Commission recently ordered one scammer to pay over $428,000 for trying to con senior citizens through a precious metals scam. When considering investing in precious metals, always ask questions and get everything in writing before you make a decision. Orion Metals Exchange scores high in several categories. It is an all-purpose precious metals dealer that provides the option to buy or sell and also has an IRA gold account to help consumers diversify their portfolio. The minimum fees are affordable and the real-time market updates help investors stay informed of the performance of their investments. If you’re interested in Orion Metal Exchange call 888-607-4685 or check out their online order form.